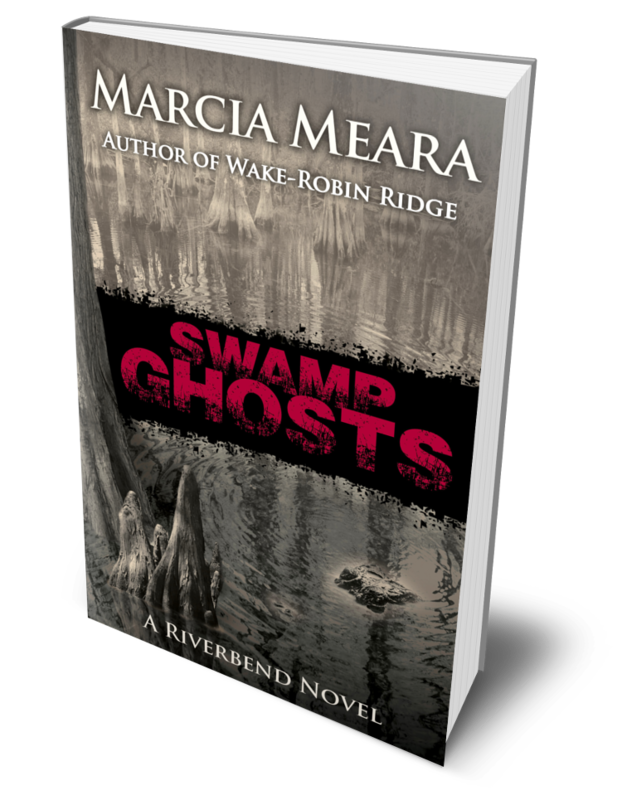 I read Marcia Meara’s first Riverbend novel a little while ago and loved it. It combines a romantic love story with an edge-of-your-seat tension as the protagonists find themselves sucked into the horrific world of a sadistic serial killer. 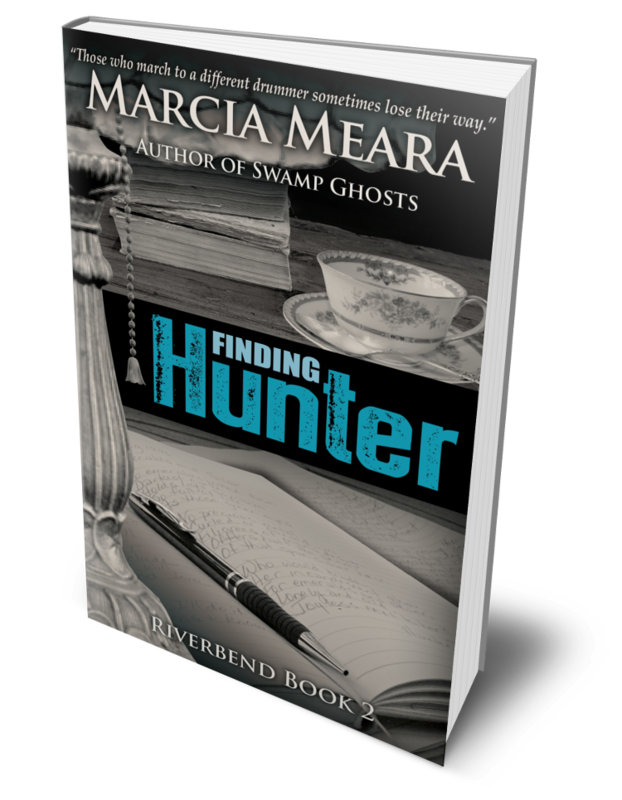 Finding Hunter, the second book, doesn’t feature a serial killer but, for me, this was a book that packed an even greater emotional punch and the tension was as great – if not greater. Finding Hunter is more terrifying because the horror in the story could happen to any one of us. It concerns the way families frequently behave, not recognising or acknowledging problems and, when things do go wrong, lashing out without thought of the damage done or its far-reaching consequences. It’s often the most perceptive characters who are hurt hardest in this life and Hunter is sensitive to everything around him, trying to do the best he can for everyone and struggling with the weight of his burden. We first meet Willow and Hunter in Book One and we know that they’ve each hidden their love for the other for years. The characters are wonderfully developed. 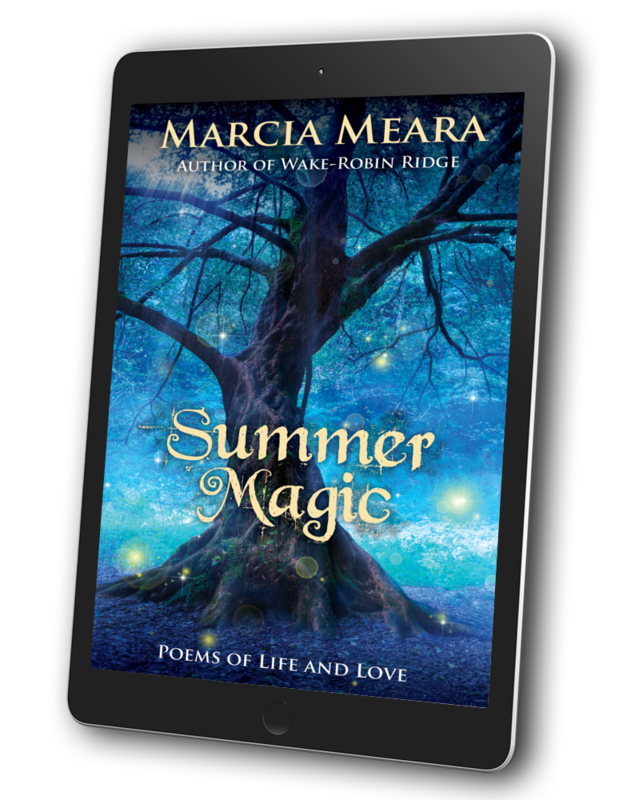 They’re as real as one’s own family and you walk with Willow and Hunter every step of the way, wincing, fearing, mourning and rejoicing with them every step of the way, too. They are perfect for each other and the scenes where they are able to give free reign to their feelings are expertly written. These are people with genuine emotions and needs and the love scenes, whilst handled with a light touch, are beautiful, funny and very moving without being graphic. 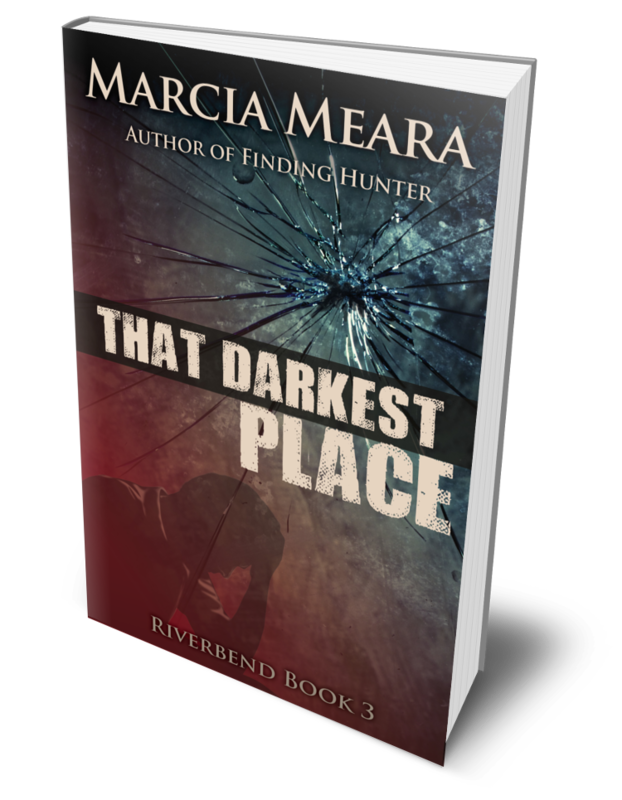 When tragedy strikes, Hunter goes missing both literally and figuratively and there is a very real sense of fear and dread. Willow is a wonderful character. She’s strong, intuitive and honest and prepared to do what it takes to get Hunter back. I won’t say any more for fear of dropping spoilers but I will confess to unashamedly weeping over parts of this incredible book. So, this isn’t a book about sinister murderers and derring-do. No, it’s a truly frightening book about the frailty of the human spirit and how we respond to it. This is for people who like a great, pacy read with characters that leap off the page and who drive the story as much as the tragic incidents do. We can all identify in some way with Hunter and Willow and that makes it all the more personal and terrifying. Five of the most sparkly of stars from me! A beautiful review. 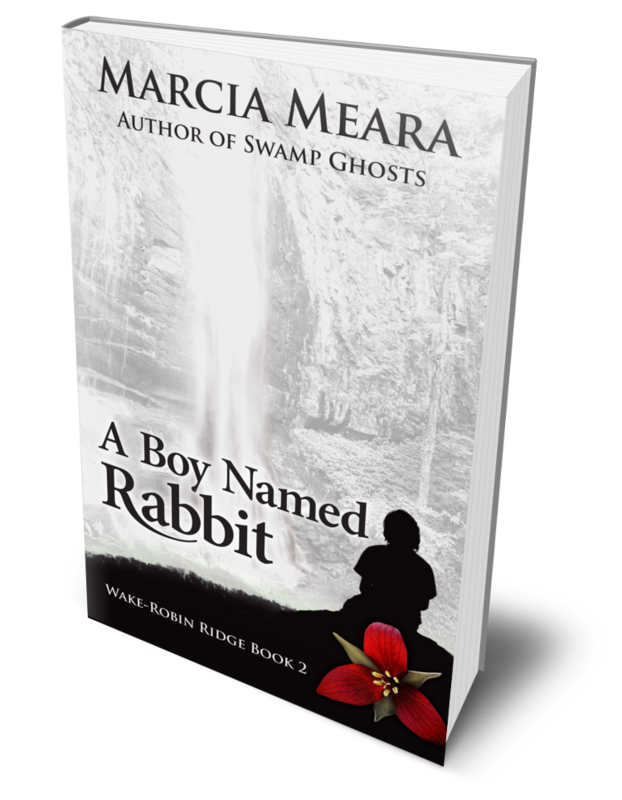 Congratulations, Marcia! Awesome Marcia! This book sounds suspenseful and compelling. You know how I love small towns and small town characters. I love the book blurb also. Well done. I also have a few large cats myself, haha. Thank you so much, Lana! I’m glad the books sounds suspenseful and compelling. I certainly aimed for both of those things. And yes, I’m with you on the small town thing. So much going on behind closed doors. 😀 Glad you liked the blurb, too, thanks. A wonderful review. Having read Finding Hunter (I’ve read them all) I agree with every word. I wish I could write reviews like that. Thank you so much, Mary!! It IS a lovely review, which is good for my heart, but ALL reviews count towards helping us increase sales. Even if they only say, “I love this book.” (And leave 5 stars, hahaha). So don’t be intimidated by any other reviews. When you enjoy a book, let the world know, and we will love your reviews JUST AS MUCH, I promise. Oh, you’ve reminded me that I’m way behind with putting up new posts. I was going to do it this evening but went to do some work in the garden and got carried away. Despite the flowers being desperate for water, the grass being all burnt dry, the weeds are shooting up with great energy! We need rain, too. Not often we can say that in Scotland! Wonderful review, Marcia. I like how these secondary characters in the first book get a story of their own in this one. It sounds riveting! Most excellent news, Diana! Thanks!! I am looking forward to reading this one and the review is compelling enough to start it sooner. Thanks for sharing Marcia. 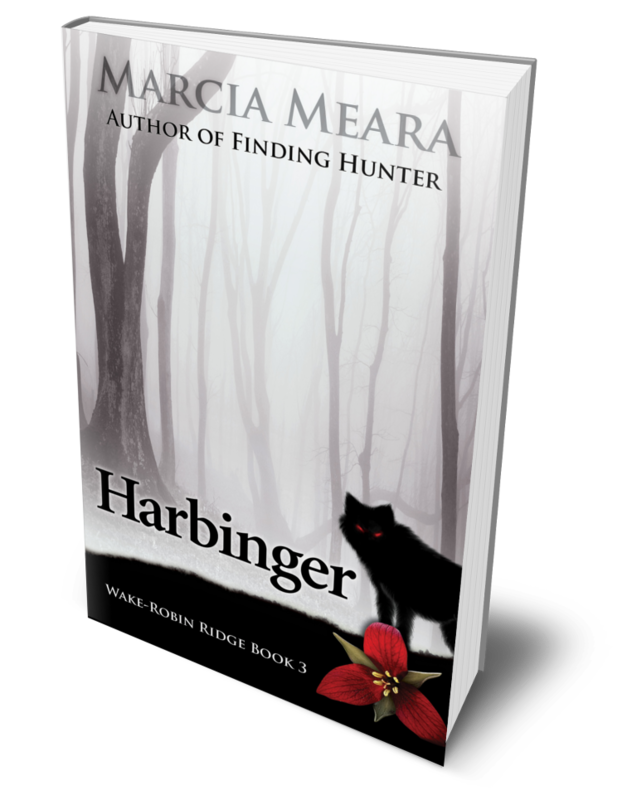 It’s a bonus book review of Finding Hunter by Marcia Meara featured in this post from The Write Stuff blog. 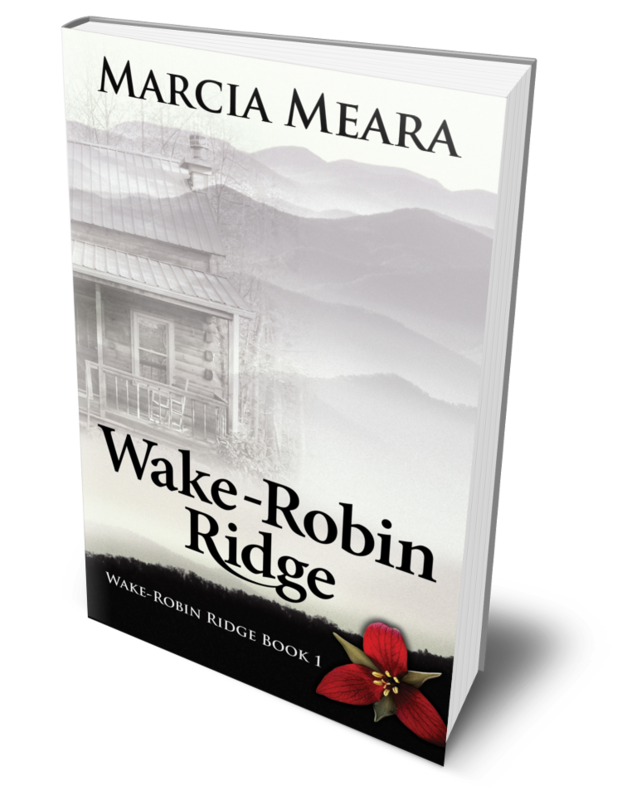 What a great review of your book, Marcia.